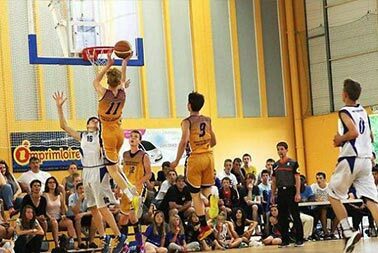 Around Easter May and June in France, several U16-U18 basketball tournaments are organized during week-ends. . ComeOn Sport is delighted to present some of them and offer you the possibility to attend to these tournaments. Accommodation in hotels or possibility of being accommodated in french families. Transport can be organized for foreign teams on request. 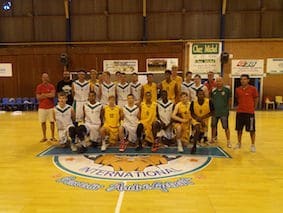 ComeOn Sport help every year many basketball teams in coming to France either to play some competitive friendly games or to attend to some basketball tournaments. 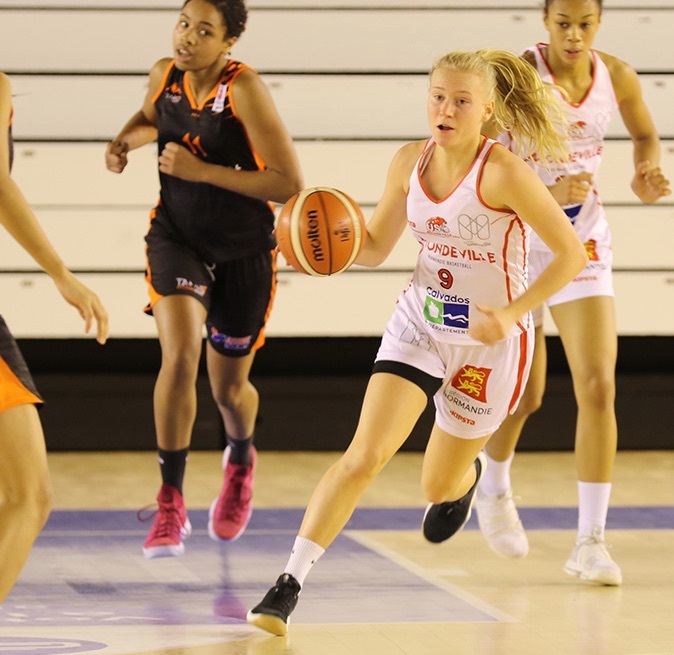 Basketball Teams that are interested in these tournaments can contact our agency and ComeOn Sport can hire coaches transfers and take care of you. 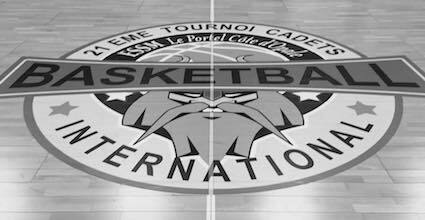 Price : 229 euros per person including accommodation in hotels, meals at the club and tournament entry.